There are currently 188 blog entries related to this category. Tuesday, January 22nd, 2019 at 12:07pm. Old Palm Golf Club is an upscale, gated, golf community located in Palm Beach Gardens. Old Palm is laden with natural preserves, waterfalls as well as abundant tropical foliage, natural preserves. Old Palm is one of the few communities in Northern Palm Beach County that offers one-acre home sites. 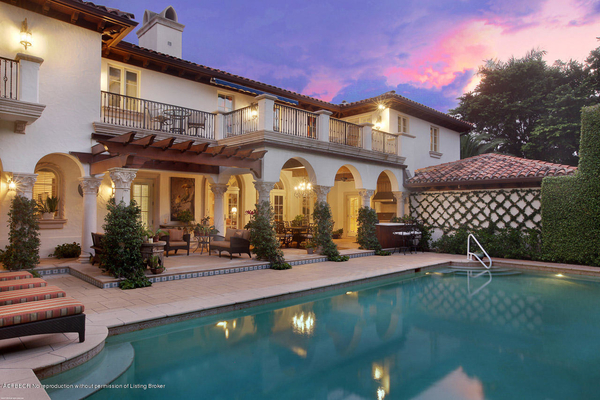 Mediterranean architecture influences the golf estates, grand estates, and custom homes. It is a sophisticated community with a casual elegance. 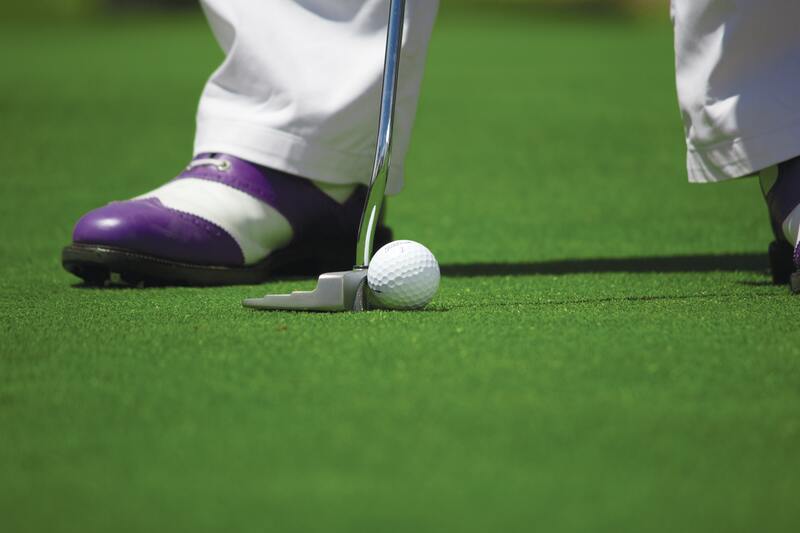 The amenities at Old Palm round out with a Raymond Floyd designed championship golf course, well-appointed clubhouse, and state-of-the-art fitness center. Old Palm is one of the few communities in north end of Palm Beach County that offers one-acre home sites. Thursday, November 15th, 2018 at 9:06am. It’s no secret that Waterfront Properties and Club Communities agents represent the most stunning listings in South Florida. If you’re searching for your dream home, you are welcome to attend any of our three open houses this weekend! The select open houses feature homes in Palm Beach and Jupiter. This picturesque Palm Beach mansion presents custom design and materials throughout, and is complimented by a lovely hedge-lined private backyard comprised of vine-wrapped columns, a heated pool, multiple lounging areas, and garden fountains. Friday, November 9th, 2018 at 8:41am. It’s no secret that Waterfront Properties and Club Communities agents represent the most stunning listings in South Florida. If you’re searching for your dream home, you are welcome to attend any of our two open houses this weekend! 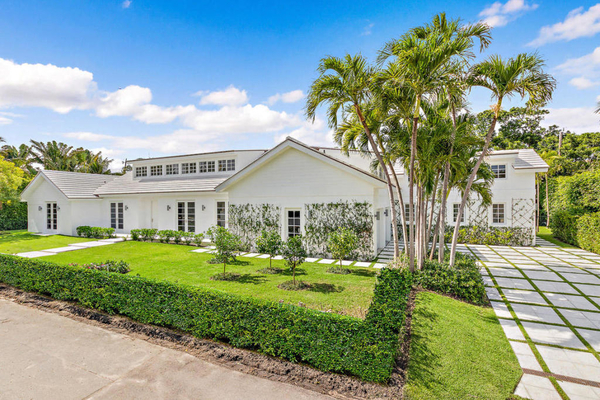 The select open houses feature homes in Palm Beach. Friday, November 2nd, 2018 at 3:02pm. It’s no secret that Waterfront Properties and Club Communities agents represent the most stunning listings in South Florida. If you’re searching for your dream home, you are welcome to attend any of our four open houses this weekend! 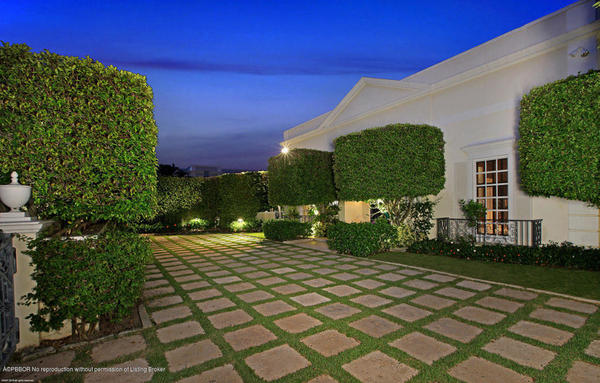 The select open houses feature homes in Palm Beach, West Palm Beach, and Palm Beach Gardens. Friday, October 26th, 2018 at 11:53am. It’s no secret that Waterfront Properties and Club Communities agents represent the most stunning listings in South Florida. If you’re searching for your dream home, you are welcome to attend any of our three open houses this weekend! 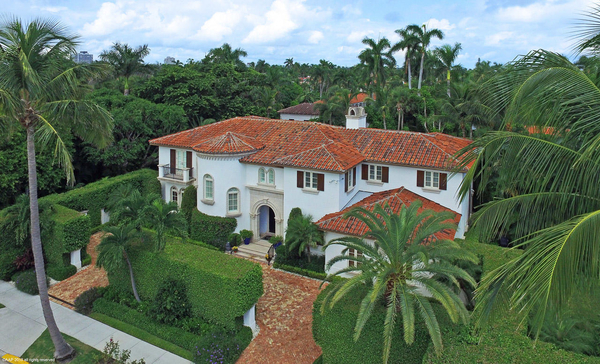 The select open houses feature homes in Palm Beach and Lake Worth. Monday, October 22nd, 2018 at 10:32am. 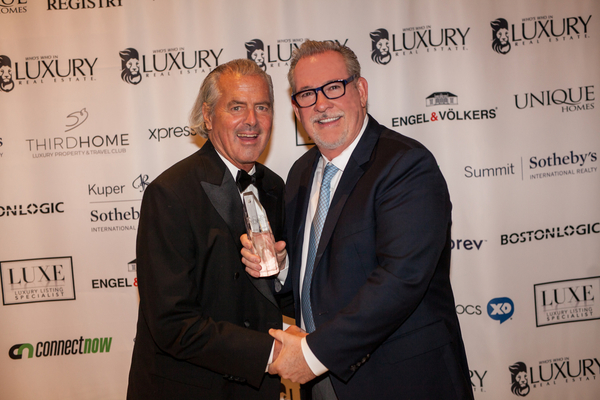 Waterfront Properties Owner, Rob Thomson, was awarded the 2018 Extraordinary Philanthropy Award by Who's Who In Luxury Real Estate at the 23rd Annual Luxury Real Estate Fall Conference in September. Rob was nominated for this award because of his passion for the Jupiter community and his drive to go above and beyond to help those in need. For more than two decades, Thomson has been giving back to the Jupiter community through various philanthropic organizations and fundraisers. Additionally, Thomson formed the “Waterfront Way Foundation”, along with Waterfront Yacht Brokerage, bringing all of his charitable efforts under one umbrella and furthering his passion to help the community. Thursday, October 18th, 2018 at 10:25am. It’s no secret that Waterfront Properties and Club Communities agents represent the most stunning listings in South Florida. If you’re searching for your dream home, you are welcome to attend any of our four open houses this weekend! The select open houses feature homes in Palm Beach, Lake Worth, and Stuart. Friday, October 12th, 2018 at 12:07pm. It’s no secret that Waterfront Properties and Club Communities agents represent the most stunning listings in South Florida. If you’re searching for your dream home, you are welcome to attend any of our four open houses this weekend! The select open houses feature homes in Jupiter, Palm Beach, and Delray Beach. Thinking About Buying a Home Together? Monday, October 8th, 2018 at 12:56pm. Everyone knows there are risks involved when buying a home with another person- especially when you're not married. 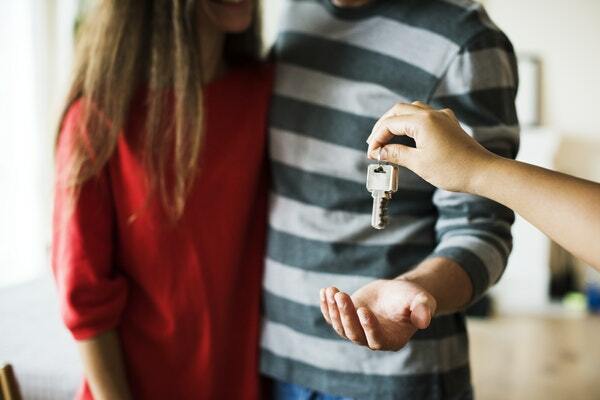 A new study by Coldwell Banker found that 25 percent of people aged 18-34 have purchased a house with their partner before getting married. 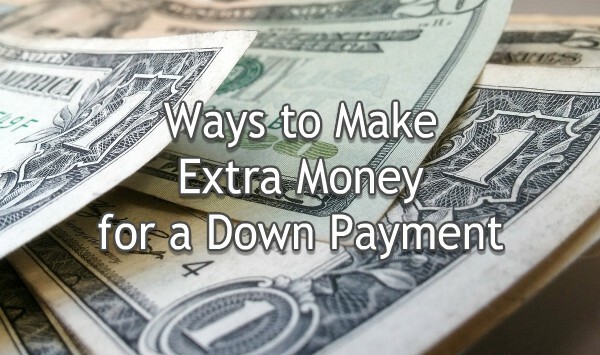 If you're planning on doing the same, there are some things you need to consider first.